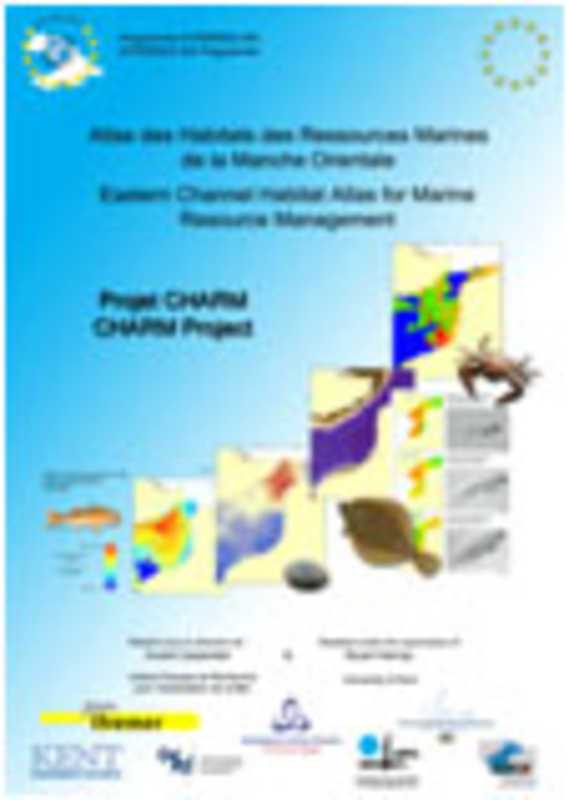 Channel Habitat Atlas for Marine Resources Management phase 1 is a 2-year French-British cooperation project, funded under the UE Interreg IIIA programme, through the Haute-Normandie Region and the Government Office for the South-East (GOSE). 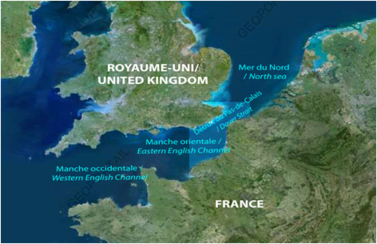 The CHARM project aims to develop an atlas as a “toolbox” for decision-making and planning that can provide aid for sound governance and sustainable management of the English Channel marine resources. CHARM phase I (2003-2005) covered the eastern half of the eastern English Channel through to the Thames estuary. Study area of the CHARM 1project (@ GEOPORTAIL 2007). 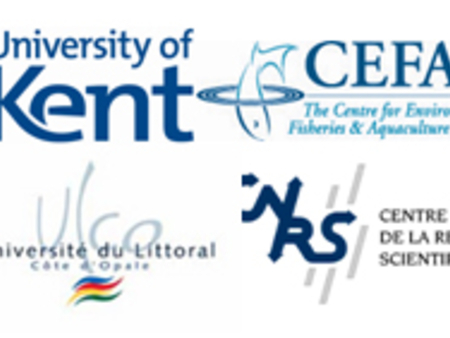 English side University of Kent, Canterbury Christ Church University and Cefas. The marine environment of the Dover Strait constitutes a significant economic resource by supporting a number of human-based activities, such as tourism and recreation, international ports and shipping, and the extraction of both living and non-living resources. In addition to human use, the region supports a number of important marine biological features. In 2003, the use of these marine resources lacked integrated management. Agreed management objectives, aided by information systems and tools capable of assisting decision-making would help to ensure the sustainable use of these marine resources. Heightened cross-border awareness of the local marine environment by the general public is an important factor in the process of managing marine natural resources and habitats. Thus, the shared, regional vision of the CHARM project was the harmonisation of information, policy and practice between England (Kent and Sussex) and France (Nord Pas-de-Calais and Haute-Normandie). A common platform for data sharing and reuse that can be used to aid decision-making and planning in the marine environment of the Dover Strait and adjacent waters. Contact: André CARPENTIER, Ifremer Boulogne-sur-Mer.